No matter what industry you work in, your company undoubtedly produces a lot of waste. While purchasing or renting a dumpster for your business will go a long way in safely and effectively disposing of unwanted materials, you can’t throw everything into a standard container. Here’s a look at three key items you should never dispose of in this way. The term “hazardous waste” covers a wide range of materials, primarily liquids, that can’t be safely placed in a standard dumpster. Hazardous waste items include motor oil, pesticide, printer ink, propane tanks, and household cleaners. These items can damage the dumpster itself while also contaminating soil and local groundwater once they reach a landfill. Take such items to a specialized recycling facility for safe disposal. 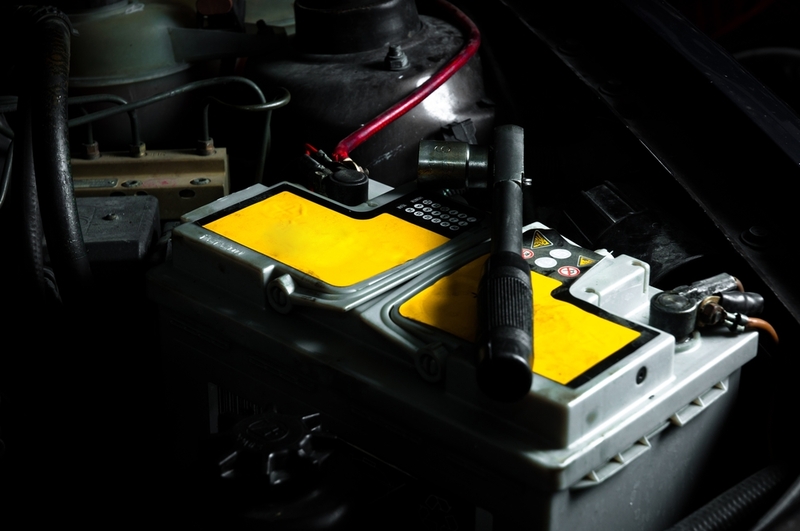 Whether a battery comes from a car or a laptop, it contains several toxic materials that are unsafe for a landfill. Materials such as lead and lithium can cause severe harm to the environment and human health. Because of this, many states have specific laws in place requiring that these batteries be dropped off at a designated recycling center. Most of the material in batteries can be reused to further reduce waste. A tire may not be considered an environmental hazard, but most landfills do not accept them. As such, they don’t belong in the dumpster. Auto repair facilities will need to take old tires to a local recycling center, where they can be broken down and repurposed for other applications. If your business needs to rent a dumpster, contact Southeast Waste Disposal. Providing service to Dale County, AL, and the surrounding area for over 10 years, their garbage collection services will provide consistent, reliable work on a schedule that meets your waste disposal needs to help you keep your property clean and safe. To learn more about their solid waste management services, visit them online or call (334) 774-4158.